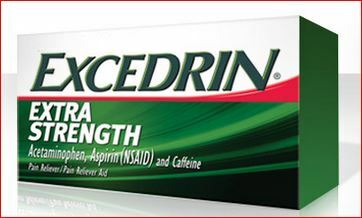 Free Bottle Of Excedrin- Live Now- First 20,000!! The first 20,000 people to fill out the short form HERE at 6pm EST (LIVE NOW) will get a FREE bottle of Excedrin! Get moving!